Winter is coming. Time to fire it up in style with a fireplace that looks as good as it feels. 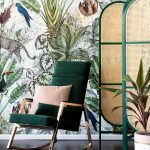 We do love a beautiful fireplace – they not only provide much-needed warmth in winter, but they also look fantastic and create a beautiful ambience in the home. 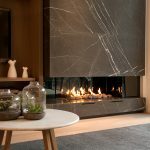 Real Flame has some fantastic new electric, wood and gas fireplaces on offer that suit a variety of interiors and heating needs. 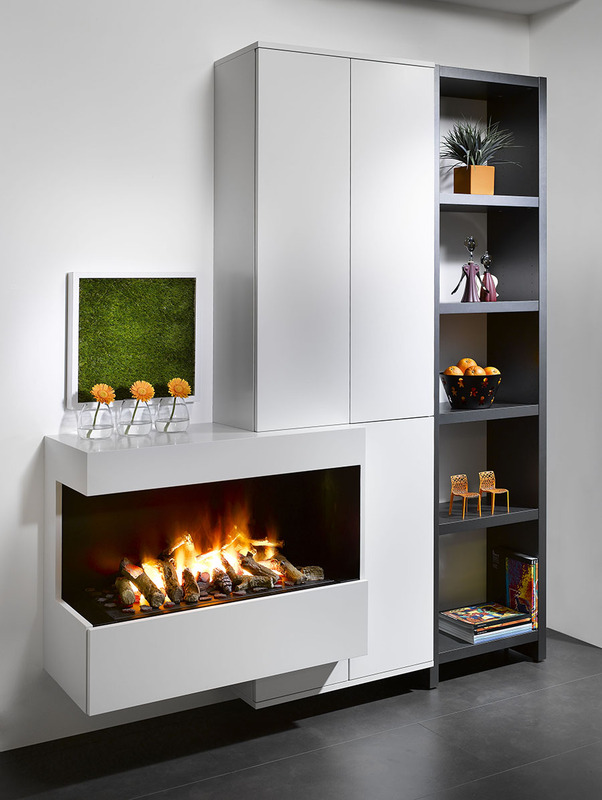 The open fronted wood fire inserts of the Ligna series are impressive, not only as an economical solution but as they produce brilliant radiant and convection heat which is much more efficient than a conventional fireplace. 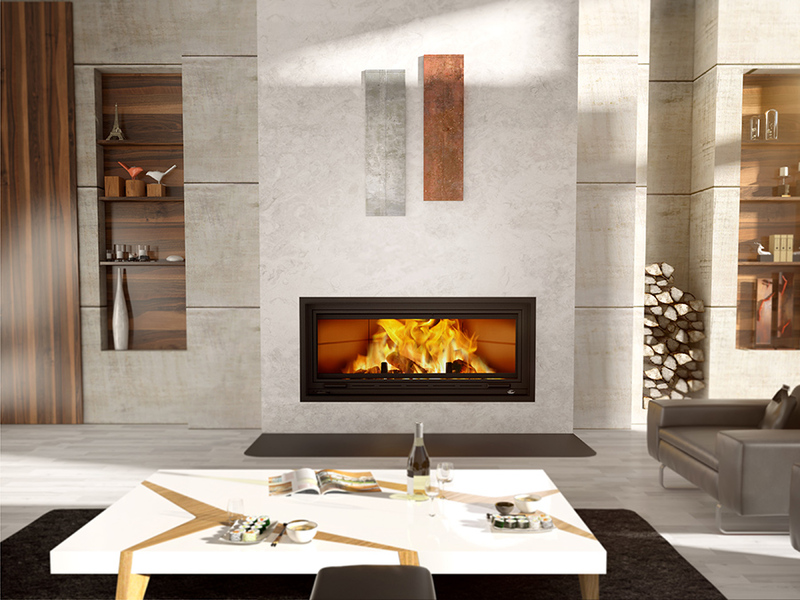 Conceived, designed and built in Australia, the Ligna can be used in a new or existing fireplace, has a hideaway screen and has the bonus of being able to be used on a timber floor. Sleek design that functions as well as it looks. 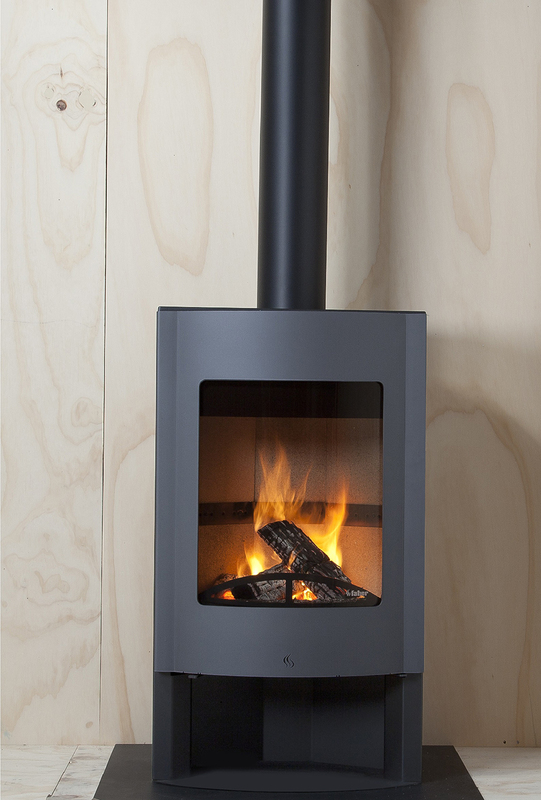 The Kjell and Andor wood heaters are another great option, designed with simplicity in mind. 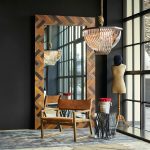 Designed to efficiently heat living areas, these wood heaters boast clear lines and subtle curves to show off the beautiful flame patterns within the combustion chamber. For homeowners looking the ease and simplicity of an electric fireplace, Real Flame offers the Ignite, Excel, and Optymyst models. With no flue required, they are simple to install, come with easy fill water tanks, have full remote and control functions, making them the perfect choice for apartments. Real Flame has given their Captiva gas fireplace a make-over too, and it looks sensational! 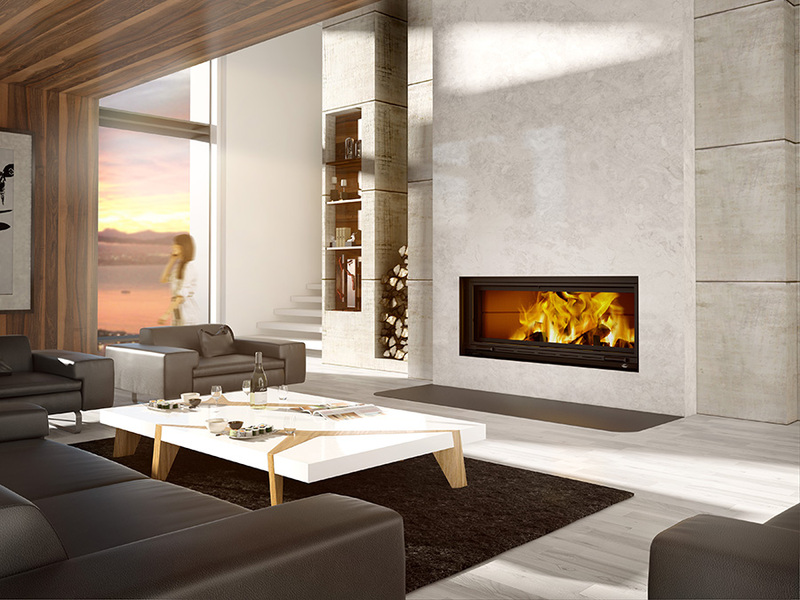 The Captiva 600 and 900 high-efficiency glass-fronted fireplaces provide an impressively large-scale fire with exceptional heating capacity (ideal for large rooms), making it one of the most efficient gas fireplaces on the market.